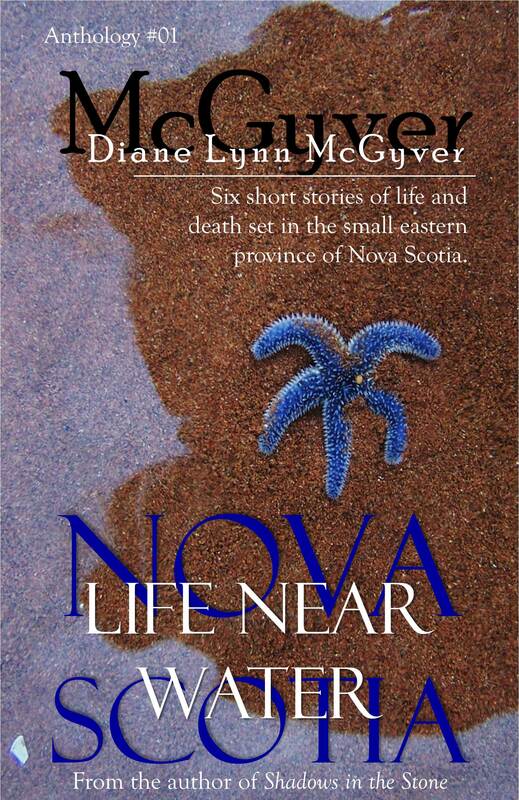 We are running a three-day promotion for Diane Lynn McGyver‘s short story collection Nova Scotia – Life Near Water. From now until Sunday September 29th (12pm Pacific Time), the eBook is FREE to download. The regular price is $2.99. Canadian residents can download it here, and those in the United States will find it here. Thank you for your downloads.